Red Horse Saddlery offers saddle fitting, adjustments, reflocking and repairs. We can help with western saddle fit, too! 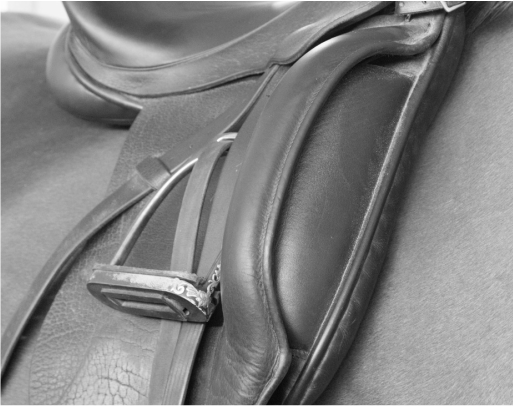 From elite competitors to weekend riders, we can help improve saddle comfort and balance for you and your horse.